If you are a Private Pilot who does not want to be limited to daylight flying, you may want to think about getting a Night Rating. 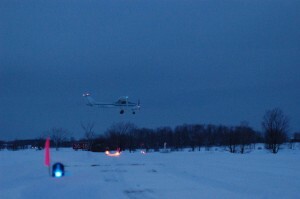 A Night Rating will allow you to expand your flying potential to 24 hours a day, as it lets you exercise the privileges of your licence at night. The Night Rating is an excellent rating to have for safety reasons and it is fairly simple to obtain. The training for the Night Rating consists of 10 hours of night flying time and 10 hours of instrument time, (5 of which you will already have from your Private Pilot training) and will cost roughly $2200. 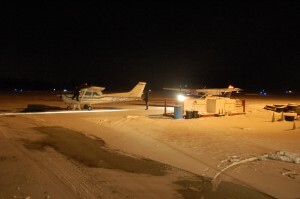 The night rating can be completed in as little as one week, and does not require a written test or a flight test.